woah!!! 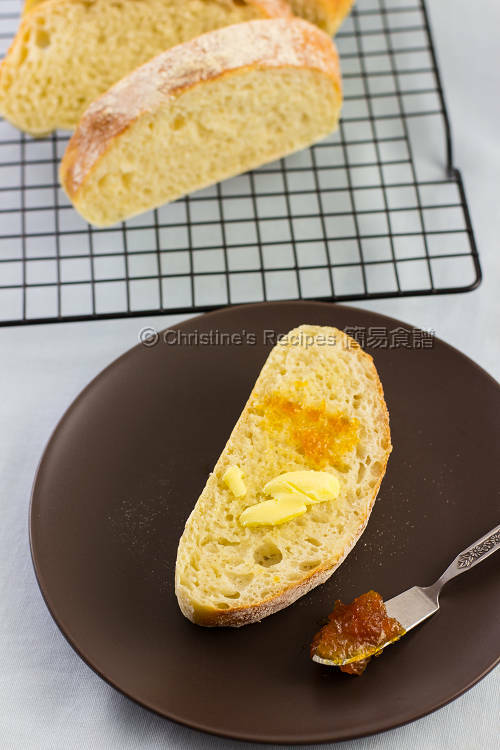 it seems so much easier than the normal bread, i must tried it this weekend, thanks for sharing!!!! Good ! Give it a try ! Christine, 聽你意見後成功了, thanks very much!! Glad that you liked my recipes. The butter bun & milk toast recipes are really keepers. 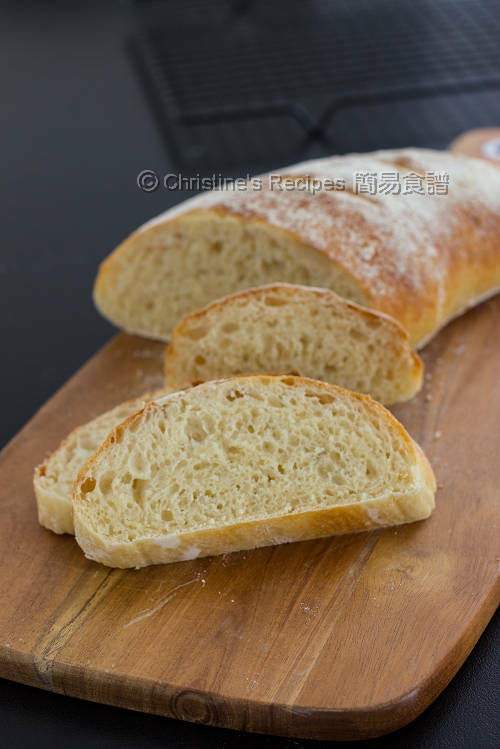 Hi Christine Ho, I tried to bake this bread many time from many other blogger, every time unsuccessful, this time I baked using your recipe, 1st try it turned out so good, this bread is what I looking for. May I know how much wholemeal flour should use to bake wholemeal bread? I baked this bread last night and it was a success! Crunchy skin and soft bread. It was so good. Will make it again and thank you so much for sharing. Glad that you made it and loved it. Thanks for letting me know. Thanks for your recipe, my little boy loves it very much. 1. 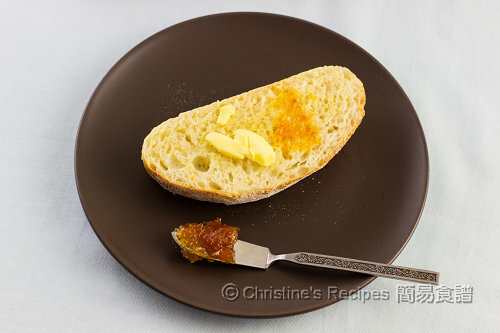 My bread was really crunchy when I take it out from the oven, but after it cool down, it was not crunchy anymore? 2. Do I double all the ingredients if I want to make double? 3. Can I add olives into this bread? If so, which step should I add them in? Glad that your boy loved it. This bread has so much flavours. 1. 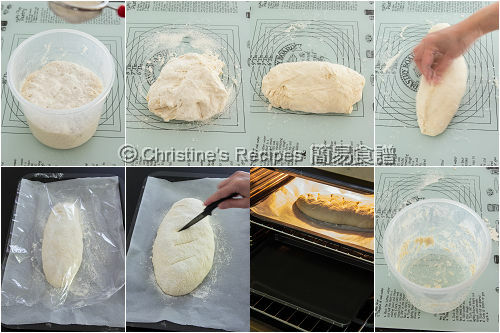 Your bread might have some moist inside, thus made the crust not crunchy after cooling down. You might like to bake a bit longer next time or leave your bread in the oven, turning off the power, for another one or two more minutes when it's done. 2. Yes, simply double all the ingredients if you want a double-sized bread. 3. Sure, you can add olives, herds, nuts or any dried fruits if you like. Sorry one more question - 220 degree - is it with fan or without fan? I used 220C without fan. If using fan-forced mode, reduce 20C. 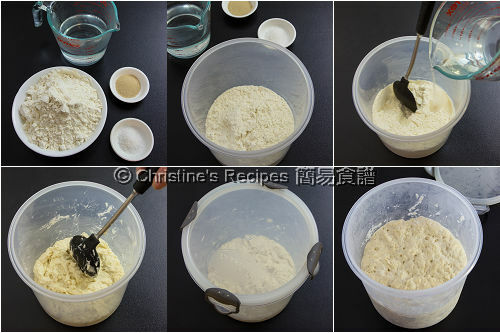 Hi Christine, can I use all purpose flour in replace of bread flour for this recipe? As I'm ran out of bread flour. Sure, you can use all purpose flour. The texture will be slightly different. If I added 湯種 into your formula, would it keep fresh for longer ? If so, how much 湯種 I should add ? Haven't tested it with tangzhong. Sorry. Can I use warm milk instead of warm water? thx! Hi Christine, 這個食譜一試便愛上了, 最喜歡這質地的麵包, 以後都唔洗買, 自己整! Hi Christine I love trying all yr recipes. If I want to add sesames on top of the bread. I need to need it at the beginning or in the middle of the baking time ? Tks for help. Simply sprinkle some sesame seeds on top, then pop the dough into your oven.